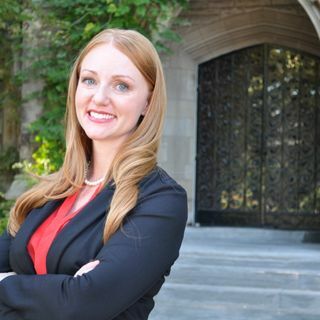 Katie Higginbottom: Adjunct Professor, Niagara University | Encouraging Leadership! As a PhD Candidate and high school teacher, Katie discusses the challenges she has faced in returning to school and having an internship at Harvard University. She shares what she has learned about women in leadership through her own studies.